Back in the day, a person stayed with one doctor for many years. Now, with changes in insurance and a transient population, changes in care providers is common. 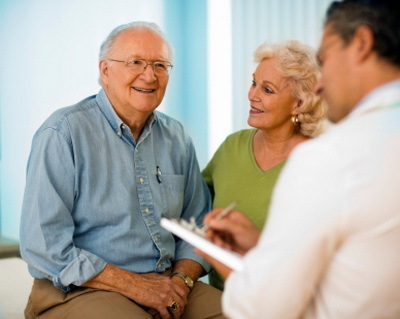 Many times an Assisted Living resident may have a doctor they visit and then switch to a doctor that visits them. It has become more important for patients to have access to their medical records so that they can share them with their new care-givers and doctors. There was a dream of a national digital system for keeping records that would be accessible to any medical team. Barriers appeared to block over-all access between providers and systems. Now, patients want and need to keep their own medical records. The U.S. Health and Human Services Department has issued new guidelines designed to make it easier for patients to access their medical records says Argentum (Formerly known as ALFA). A health care provider can’t require patients to pick up their records in person if they ask to have them sent via mail or email, and can’t deny a request for access to health information if the patient has failed to pay medical bills. A doctor or hospital may charge a fee for copying but can’t charge for the cost of searching for data and retrieving it. Assisted Living Communities can encourage new residents, family members, the POA for Heath Care, to retrieve records for keeping and sharing with doctors. Click here to learn more about the HHS HIPAA Law Guidelines. If you are providing homes for people who need assistance with daily living. You know how important their family members are. You know how much they play a part in selecting a home for their loved one. Many of those family members helped provide care to your residents before the resident moved in. Many seniors want to remain in their family home as long as possible before they move into a new home at an Assisted Living Community. No matter how many fun activities are available at the ALF; how tastier the meals, how much easier it is on the themselves and the family…. resisting change is normal. Why do we expect seniors and their family members facing health and mobility issues to be any different? So provide help and information to the families now. When and if they decide to move to a new home, your community will be at the top of their list. 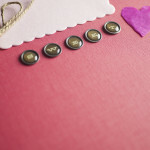 Click here for a newsletter for caregivers. Research shows that companies lose customers 68% of the time because the customer was displeased with the seller’s attitude. Incredible! So make sure your customers don’t get the impression that you don’t care! West Central Solutions, Inc. is based in Citrus County, Florida and provides project management and on-going over-sight for owners of Assisted Living Facilities. Contact us to learn more about how we might help your facility grow stronger. 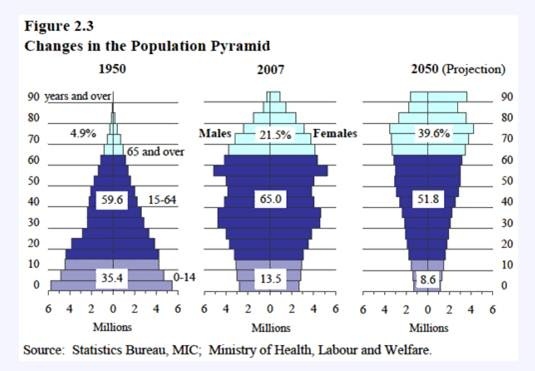 Demographic trends show the average and mean of the age of the US population getting older. This is something to look forward to for those who own and operate Assisted Living Facilities. But it also presents changes in who ALF owners and operators will be hiring and employing in the years to come. 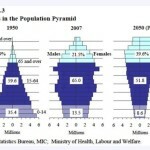 Just as their is an increase in staffing needs there will be a reduction in the pool of workers age 18 to 62. The good news is that surveys and trends show that many people are planning on working long into their retirement years. Whether it be because they can’t afford full retirement, they want to supplement their retirement income, or they just want to stay active and want to continue to use their talents in the work force. Older workers may have impressive work histories, talents and experience that seem to make them over qualified for the work. Both of you and the worker will need to adjust. Face it, both you and the older worker are coming in with old expectations that need to be adjusted. The worker may be coming from a city with high-pay and a career with high responsibility. They might be interested in reducing their stress, changing careers, but greatly cutting their pay is a harder pill to swallow. The only way to get by this is to be open, honest, and frank without talking about age. Ages is a protected class. So don’t advertise that you are looking for “older employees” or that this position would be perfect “for retirees”. Think about ways to attract older employees and keep employees working after their retirement age. Split shifts in two or create more part-time shifts. Many older workers can afford and desire part-time work. The eight hour day my be too exhausting, but the 4 or 6 hour day is just right. Current employees reaching retirement age may want to reduce their hours in phases. Talk to them! Older employees may want more time off. The good news is that their vacation time will be unpaid if they are working part-time. Making beds all day might be too difficult for some people. Think about how you might divide up the work so that some positions have less physical work than others. Make sure that if an employee become less able they are able to move over into positions with less physical work. An older worker might continue to work because of the feeling they get from their contribution. They might enjoy the interaction with residents and other staff. Provide opportunities for the staff to bond through meals, charity work, and recognition. This is good for all the workers and for the culture of the facility. 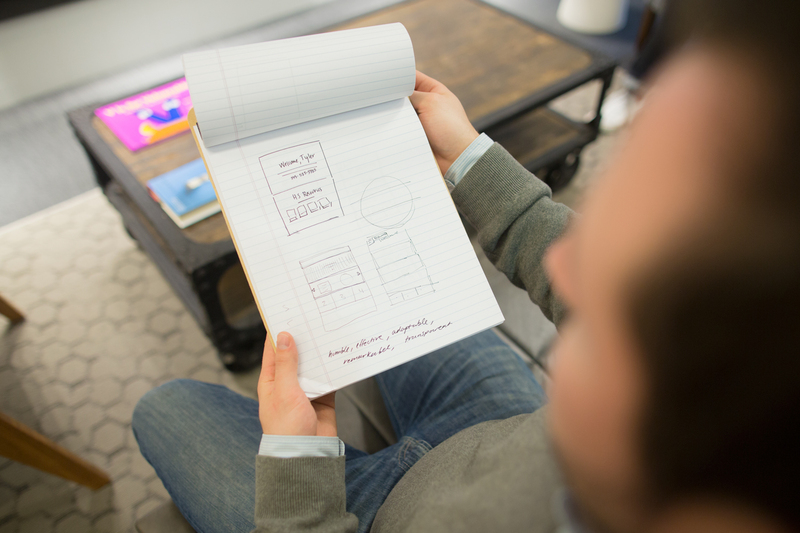 Know the work history of your employees. They may have talents that are well above their position at your community, but would be willing to utilize that skill for a short-term project or to mentor another staff person. West Central Solutions, Inc. helps owners of privately held Assisted Living Facilities with project management and on-going operations. If you would like to learn more about the topic of the post-retirement worker, here is an article about the mature job seeker in Florida. 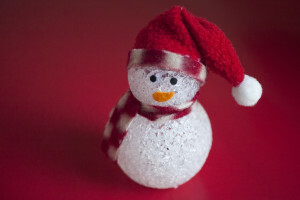 What One Thing Brings Holiday Cheer to Employees? Yes! There is one thing that ALF owners and senior living managers can do to make employees cheer at holiday time. 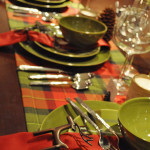 It is coming to the end of the year and big holiday celebrations. 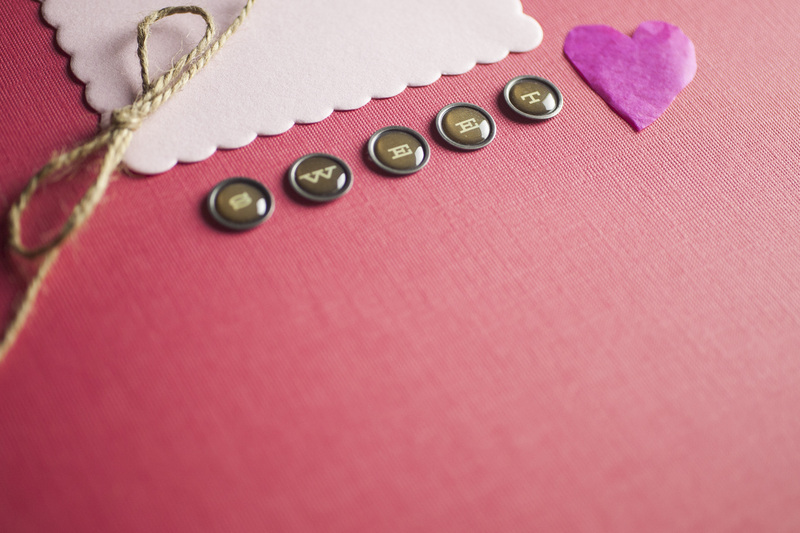 This is the perfect time to spend some relaxed time with your employees, getting to know them. This enhances relationships and builds relationship equity. So how do you do this when the budget is tight with holiday pay and employees cashing in their vacation time? Well, not unless the speech is short and it is full of thanks. Maybe, if you had a good year or overcame obstacles it is time to remember how great your team is and what you have accomplished. 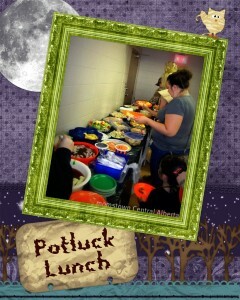 POTLUCKS are affordable ways to increase bonds, build employee engagement and strengthen relationships. All of which reduces employee turnover. Remember to make holiday time all inclusive. We all think our belief is the right belief yet it is important to remember and respect that others can hold different beliefs. Help all employees feel welcome by including their holidays and traditions throughout the year. More opportunities for POTLUCKS! And speaking of inclusive…. remember the night staff! Stagger the times of Potlucks or have more than one in a week at holiday time. One for each shift where the owner and/or administrator shows up to chat, give thanks and appreciation. And what better way to bond that by breaking bread together. 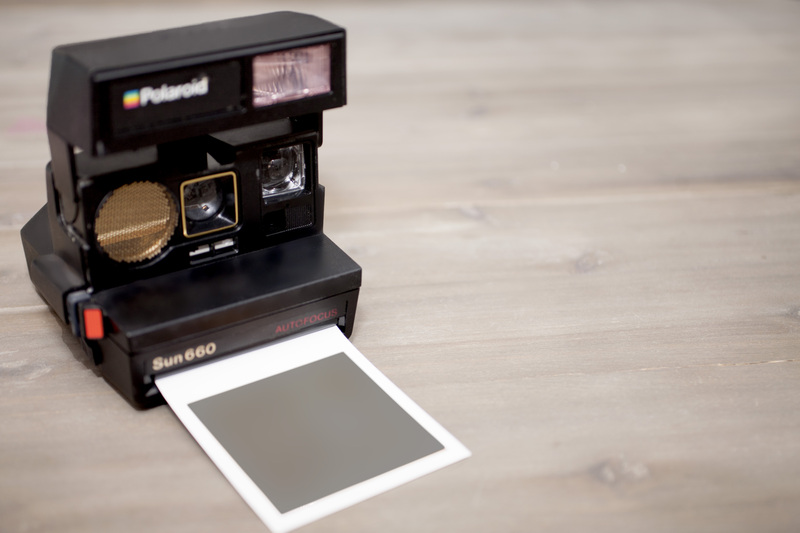 Take pictures and share them on the employee bulletin board. Don’t feel that you have to sponsor the main course every time. If you have enough employees there will be plenty of food without a main course. If you have enough employees, three or more can go together on providing the main course. Employees will spend this time together off the clock if they normally take an “off the clock break”. What we have done in the past is make the speech or any presentation “on the clock” (paid) and the eating and chatting part “off the clock” (unpaid). 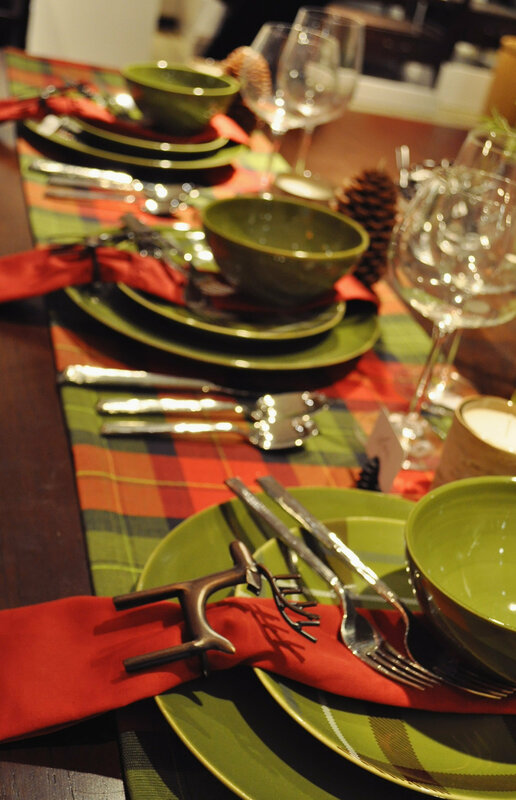 West Central Solutions wishes for you that your 2016 is Full of Fun Potlucks with great conversations, laughter, and good food. West Central Solutions provides project management and on-going oversight to owners of privately held assisted living facilities. Sign up to receive more of Theressa’s Tips on Senior Housing… learn more. 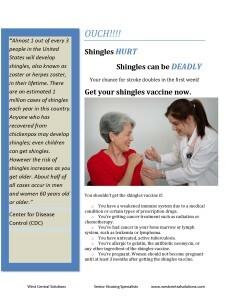 Here is a simple flyer on the Shingles Vaccine to share with the Seniors in your life. Researchers reported on December 15, 2015 that a study found that shingles isn’t just painful. It can cause death through heart attack and stroke. We have all heard of or known someone who got Shingles. It is a very painful illness that can do more than cause pain in the elderly that contract it. Researchers found that the elderly were more than twice as likely to have a stroke and almost twice as likely to have heart attack in the first week of symptoms. Shingles is also called herpes zoster and is caused by the same virus that causes childhood chicken pox. Currently there is a vaccine that can reduce your risk of contracting the illness by 51%. An NBC article reported that Zostavax is only about 70% effective and this efficacy drops to below 40 percent in people 70 years old or older. This vaccine has very little side effects. On the horizon is a new vaccine that seems to work better than the current vaccine, protecting more than 97% of people against the condition – even the very oldest. The vaccine, made by GlaxoSmithKline, isn’t on the market yet. More advanced trials are still needed. This new vaccine has some side effects that some in the study reported as severe. Risk of shingles increases as people get older. 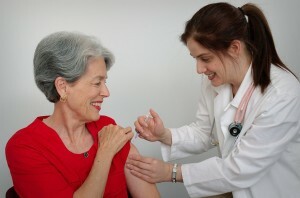 The CDC recommends that people 60 years old and older get shingles vaccine to prevent shingles. Download our flyer to inform your residents and staff about the Shingles vaccination. This Thanksgiving we will be pausing and giving thanks. Not only for our health, our families and friends, and our country…. We are sooo grateful for the staff and volunteers who care for those who need a little or a lot of help. From the person who mops up the spill to the person who fixes the meals, does the laundry, holds the hand, and wipes the bottom, THANK YOU. Think of specific things they do that are helpful, then describe it and say thanks! Write it down in a colorful 3×5 card, draw stick figures of what they do well or color them a flower that they can post on their wall and look at again and again. You are taking the time to – notice and appreciate. That is what counts, not your artistic talent. Picture it! Catch them doing something great and take a picture of them doing it. Give them a copy and tell them how the work they do is important to creating a special home for the residents and good place to work for the staff. If it is shareable, ask them permission to share it on facebook or in promotions because what they do is so important to making the building a cozy and caring home. So this week be sure to give thanks. And mark time in your calendar to observe every week to observe and give thanks. We must continue every week to not only observe and appreciate, but to let those front-line workers, the managers and administrators of our independent living, assisted living, memory care, and palliative care know… we see you, we appreciate what you do. What are you doing to prepare for the Silver Tsunami? The first of the Baby Boomers are now Retiring. The average age of entering Assisted Living is 82 to 86. 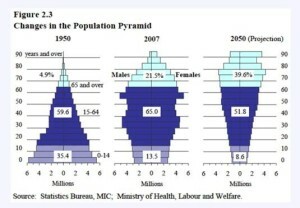 So we have about 20 years to prepare for large increase in demand for senior housing and senior care. The biggest challenge will not be building enough units. It will be providing affordable care, and training, maintaining and retaining the best staff. 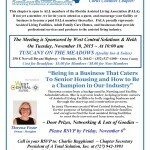 At a November 2015 Florida Assisted Living Association Meeting in Citrus County Florida, West Central Solutions’ President, Theressa Foster, spoke to the professionals about some ideas for meeting the challenges ahead. We condensed it into this 2 minute video. New challenges are ahead for the Administrators and Owners of Senior Housing. Combining child care and elder care has been shown to enhance the lives of seniors and the children. This kind of arrangement will also help our front-line staff stay working for us longer. What other ways can we help address the coming staff shortage? Let’s put our heads together and come up with ideas that will work to reduce costs, improve care, be respectful to residents, and meet the increasing demands. It is time to thank someone you know who helps people feel as comfortable as possible when they are faced with a serious/terminal illness. Persons facing the illness, whether they are the patient or a family member, need support and tender care. Those of us involved with Senior Housing and Senior Care understand the value of end of life care that is provided by Palliative Care Specialists. Study shows that Palliative Care delivers a longer life. A study in 2010 from Massachusetts General Hospital showed that patients with stage IV lung cancer that were given both oncology care and palliative care. Palliative specialists are focused on preventing and relieving suffering of the patients, and no determination of imminent death is required to get palliative treatment. 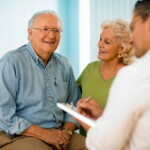 The specialists discussed with the patients in the study about their goals and priorities if their condition got worse. Those who saw the Palliative Care Specialist stopped chemotherapy sooner and LIVED 25% LONGER! The data shows that these La Crosse, WI patients spend less time in the hospital and half as much money during the last six months of their lives. Loved ones of those who die from a terminal illness are much less likely to suffer from depression weeks after the death if the patient was under Palliative Care or Hospice Care and their wishes and goals for their end of life care were known. Hospice Care – “is based on the belief that each of us has the right to die pain-free and with dignity, and that our loved ones will receive the necessary support to allow us to do so. Hospice focuses on caring, not curing and, in most cases, care is provided in the person’s home. Hospice care also is provided in freestanding hospice centers, hospitals, and nursing homes and other long-term care facilities. Hospice services are available to patients of any age, religion, race, or illness. The fact is that none of us live forever. Everyone dies. Some of us die slowly. Some of it can be messy and painful. So thank a Palliative Specialist or Hospice volunteer that help us exit this life with some peace. We would like to share with you two great opportunities to learn and grow… and maybe enjoy some moments with others who are experiencing some of the same things as you. One is for Caretakers of those with Dementia and One is for Owners, Administrators, and Managers of Assisted Living Facilities. This is FALA meeting that West Central Solutions is proud to host. It will be held on November 10th, 2015 at 10:00 a.m. at Tuscany on the Meadows in Hernando, Florida. Theressa Foster, will be sharing some of her vast wisdom at the event. You won’t want to miss it. Check out the flyer. “Creativity in Dementia Care” is about using Art and Poetry and more in the care of those with Dementia. The event for caretakers of those with Dementia is a FREE event sponsored by Elder Options and United Health Care. It will be held on November 12th, 2015 at 8:30 to 2 p.m. in Gainesville. Sounds like a fun time! Register by calling Tom at 352-692-5226. We provide a life-line for owners and Administrators. We assist in problem solving and over-sight. During the entire process West Central Solutions will provide you the support you need. Sales and Customer Service; Government Compliance; Time Management; Risk Management. A Certified Women Business Enterprise (WBE). WCS is based in Citrus County, FL. Our Senior Housing Specialists serve the owners of ALF's in Florida and other Southeastern United States.